"You Make the Call: Learn to Be an NFL Official"
The Super Bowl is coming to MetLife Stadium, the home of the New York Giants and the New York Jets, in 2014, and to celebrate, the NFL is partnering with CMOM to bring kids up to speed on the art of officiating football games. 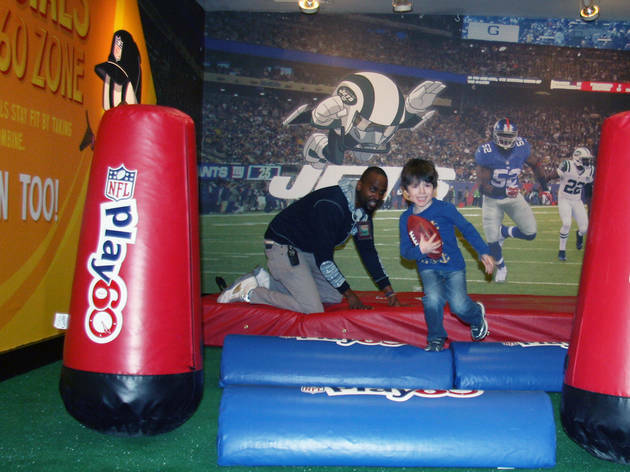 Young visitors can try out a facsimile of the NFL's instant replay system and learn the various signs and signals officials use to communicate their calls. 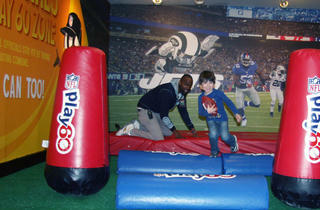 There's also the NFL Play 60 obstacle course, which teaches kids kids how important fitness is to the job. All ages.